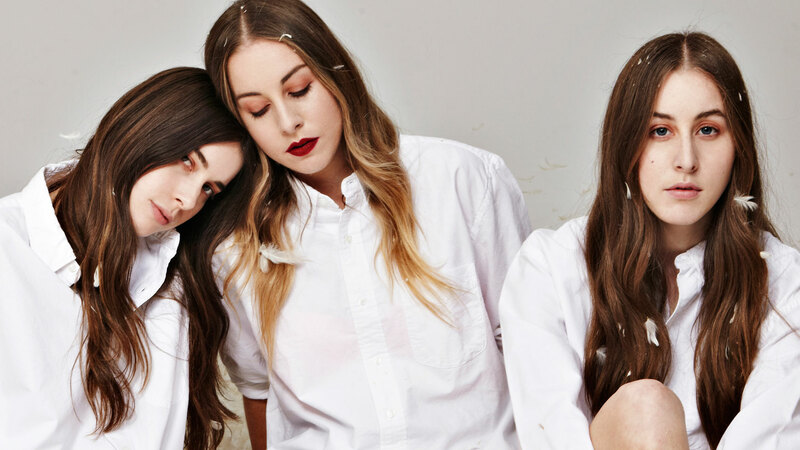 Haim Premiere a New Song - GENRE IS DEAD! Sister trio Haim has a new record Something to Tell You coming out on July 7. The first music from the new album they revealed was a song called “Right Now”, which was played live last week. Today, they shared another brand new song – “Want You Back”, which debuted on BBC Radio 1. Haim are likely to perform “Want You Back” on Saturday Night Live on May 13 so stay tuned!